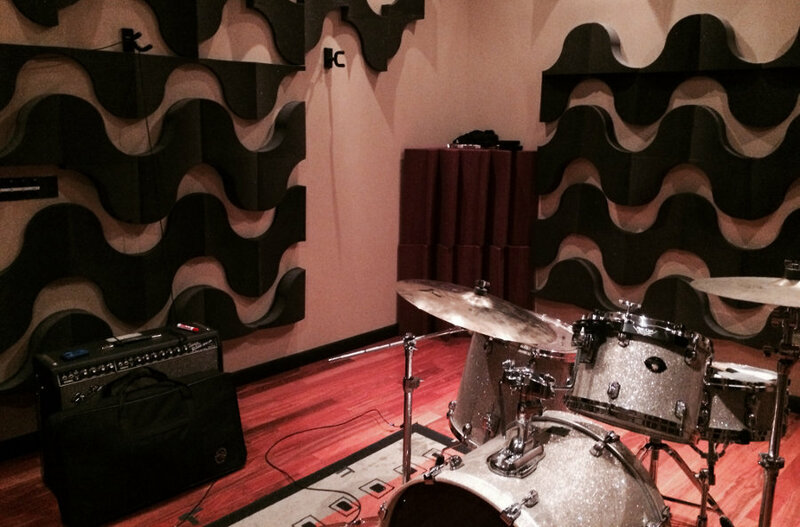 GT Music is a recording studio and music production, located in Miami. 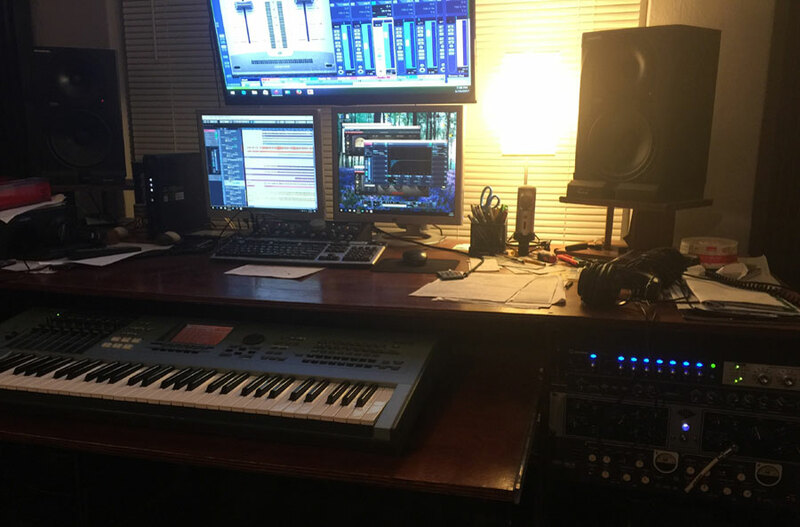 We offer music production services for musicians, authors, songwriters, composers, singers and artists of all musical genres, sound design, radio spots, jingles, music and broadcasting. 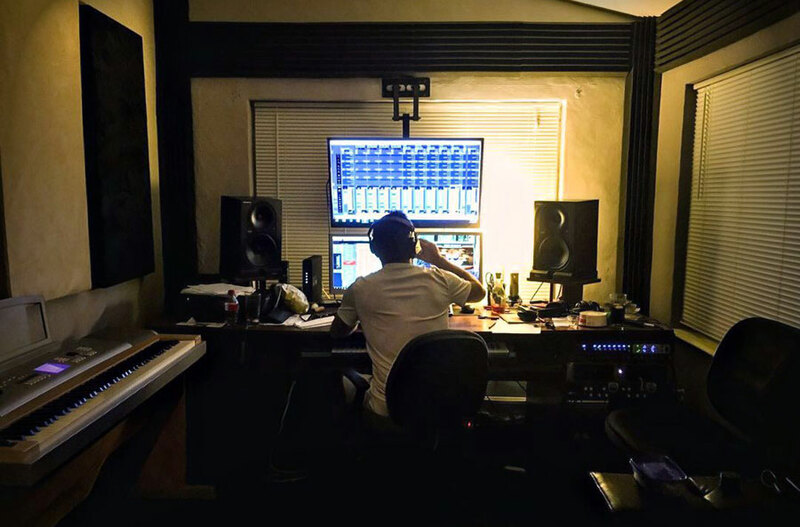 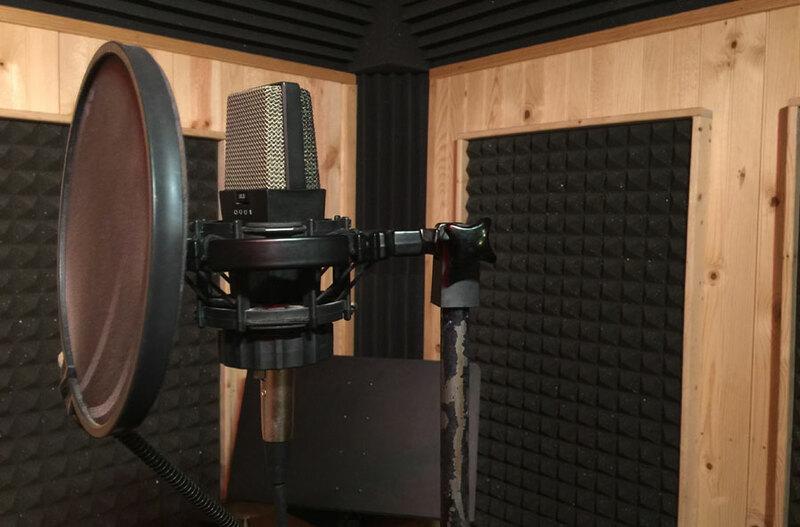 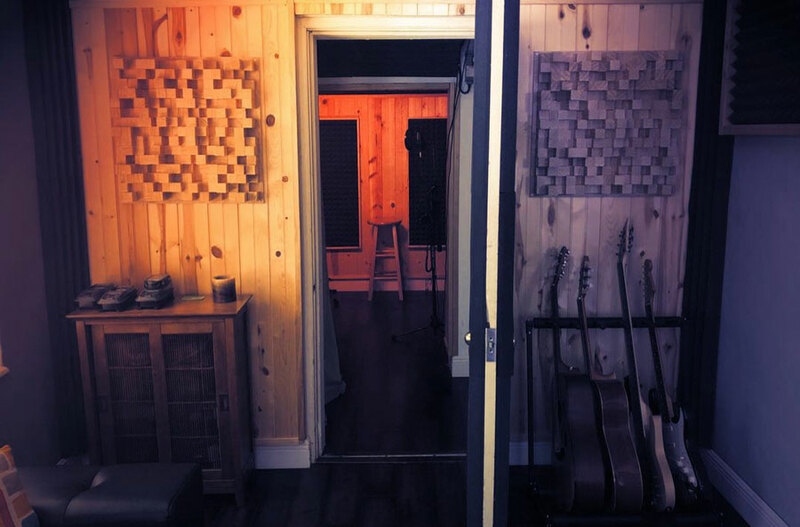 In GT Music Recording Studio we cover all stages of music production: composition, musical arrangements, recording voice and instruments, mixing and mastering of the song. 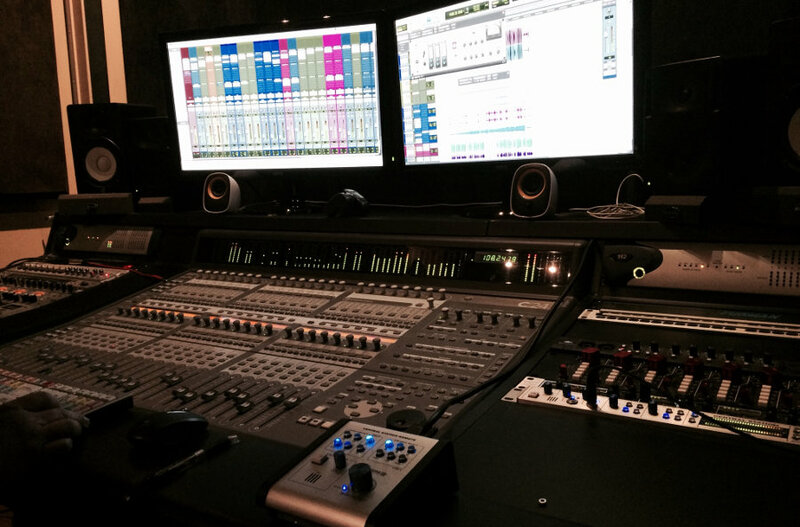 We also do music transcriptions to spread your projects in a professional environment.